Autumn Ridge, a trio of musicians who recently released a debut album titled “Beautiful Colors,” will perform April 19 at the Croswell Opera House. A full slate of entertainment is coming up in April at the Croswell Opera House in downtown Adrian. Tuesday, April 2, at 7 p.m.: “Topdog/Underdog,” a reading of a play by American author Suzan-Lori Parks. This play, which won the 2002 Pulitzer Prize for drama, chronicles the adult lives of two African-American brothers as they cope with poverty, racism, work, women, and their troubled upbringings. Thursday, April 4, from 6:30 to 8:30 p.m.: Live music by Triplicity, a jazz trio featuring Dan Kesterke, Kelly Ford and Jon Diener, all members of the Siena Heights University music faculty. Friday, April 5, from 5 to 8 p.m.: Maple syrup-themed drink specials; maple syrup experts from The Pileated Forest in northern Michigan; guest artist Janelle Carpenter of AlphaBands. Saturday, April 6, at 6:30 p.m.: Ben Carrico will perform close-up magic tableside in the bar before Stuart MacDonald’s mainstage show at 7:30 p.m.
Tuesday, April 9, at 6:30 p.m.: Team trivia. Thursday, April 11, from 6:30 to 8:30 p.m.: The Brad Skinner Trio performing original jazz tunes. Friday, April 12, from 8 to 10 p.m.: Open mic night for acoustic music, poetry, and more. Saturday, April 13, at 7 p.m.: An evening of musical theater songs featuring Alexandrea McCarty, an Adrian College theater student who will be joined by Charlie Penn, Aaron Ellis and Phillip Clark. Tuesday, April 16, at 6:30 p.m.: Team trivia. Thursday, April 18, from 6:30 to 8:30 p.m.: Acoustic duo Jordan Blanchard and Nathanael Zuellig. 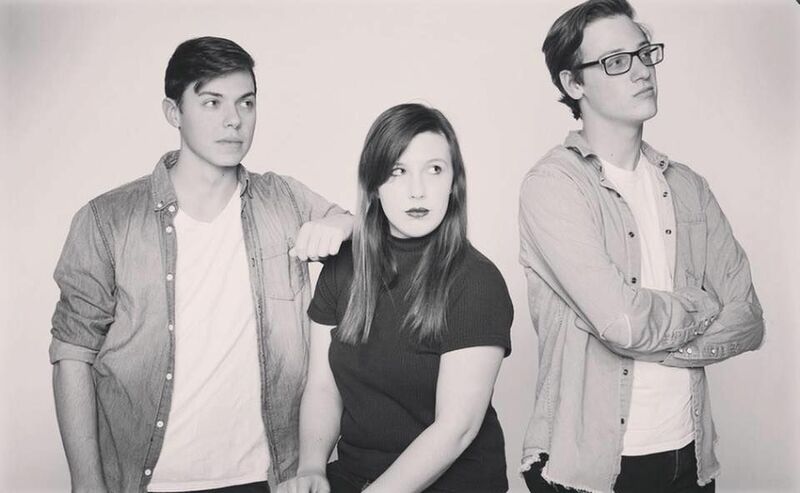 Friday, April 19, from 7 to 9 p.m.: Music by Autumn Ridge, a Michigan-based trio that performs around the Midwest, recently returned from a west coast tour, and released their debut album in February. Tuesday, April 23, from 8 to 10 p.m.: Comedy night featuring Robert Schneider and friends.